Have you checked out NAPgA’s Instagram? Yep, you heard me! NAPgA is on Instagram! 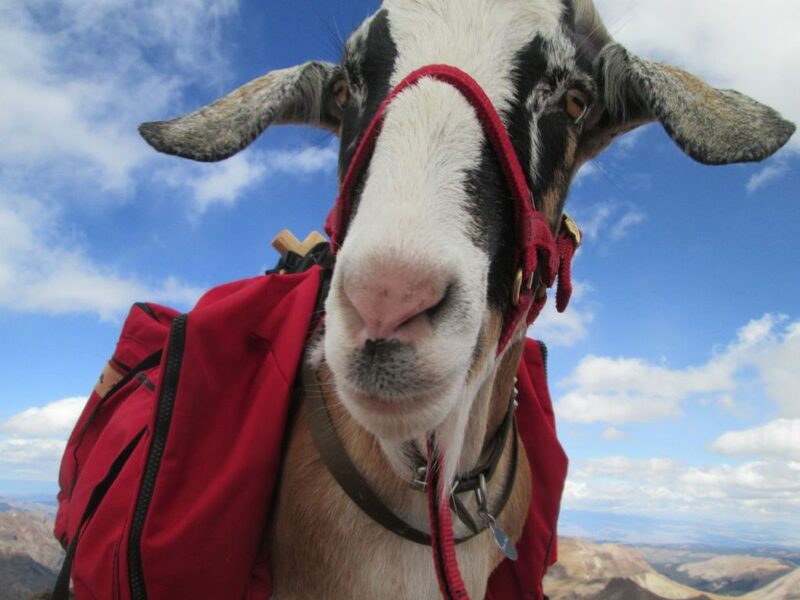 Post photos of YOUR goat packing adventures!